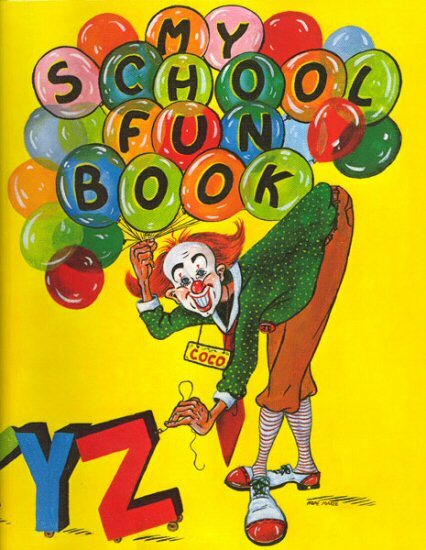 Fun and learning go hand in hand and what could be more fun than this personalized My School Fun Book. 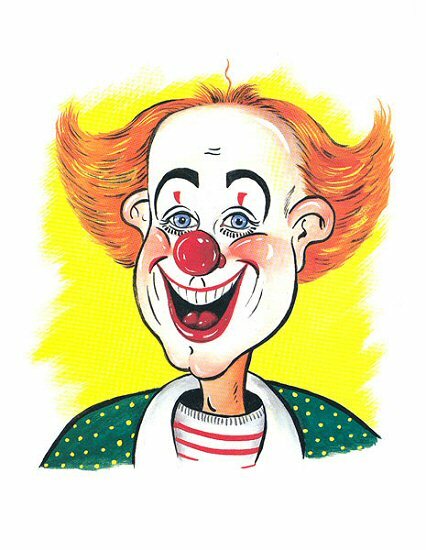 Ready to make learning fun, this personalized activity book stars your child on an imaginative adventure with Coco the Clown. 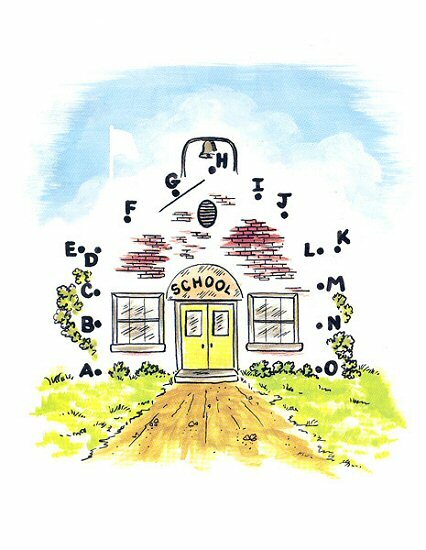 From counting and letters to colors and shapes, Coco joins your child at his or her school where they learn many valuable lessons. including healthy behaviors such as exercising and brushing teeth. "Hello, hello, hello, (Child). 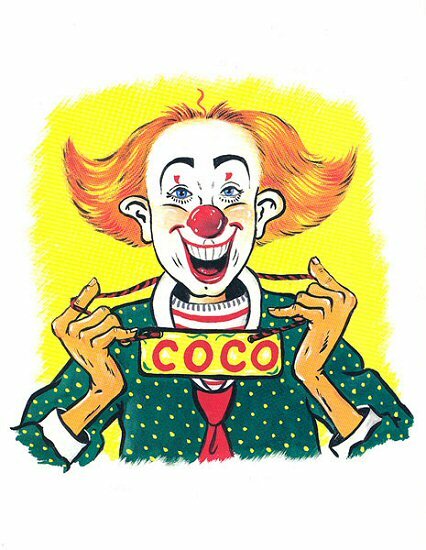 My name is Coco and I am the Clown with red hair and a very, very wide smile. I will try to guess your age and where you live. I guess you are (age) years old and you live in (Hometown). Oh my, (Child). I am so good at guessing, I should be in the circus!" "(Child), I want to stay and play with you. Would you like to ask (Friends) to come and play? Take your crayons and color my balloons, (Child). Oh-h-h, I like the colors that you painted on the balloons." "Please take me with you to (School), (Child). You and (Friends) will each sit at your own desk. 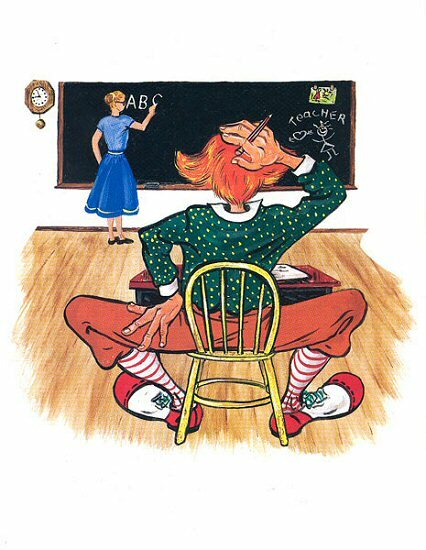 We will listen carefully to what the teacher, (Teacher), is telling us. 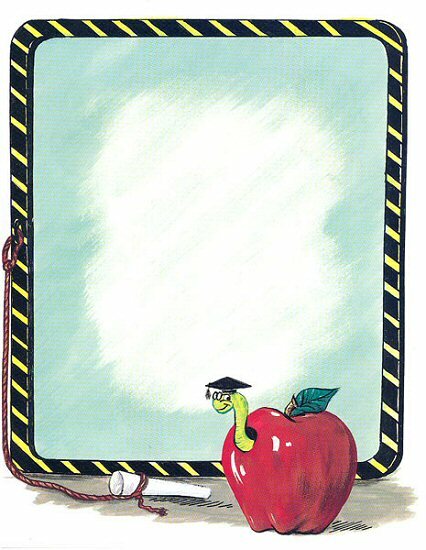 One more thing I must tell you, (Child), don’t chew on your pencil!" "How are you doing, (Child)? 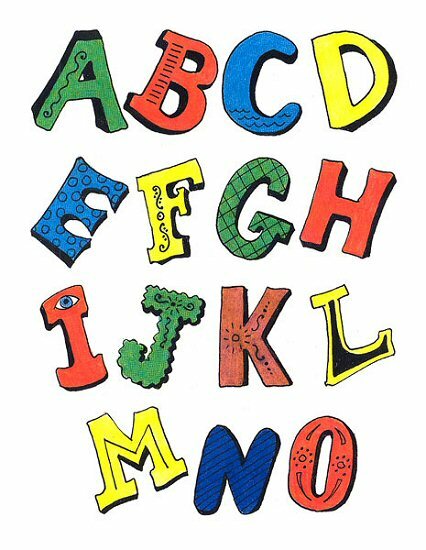 Now do you think that you can read your A, B, C's? What about (Friends)?" 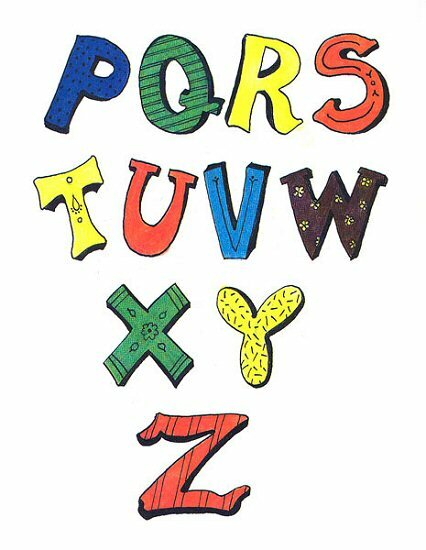 "Oops, we forgot the last two letters: Y, and Z." Oh, this game looks new to me," said (Child). "I am only (age) years old. Will you help me?" 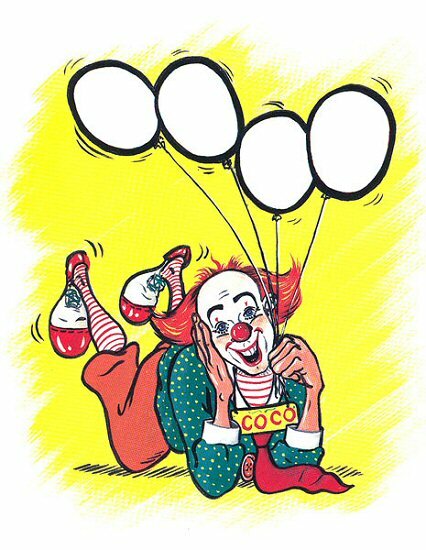 Coco the Clown replied, "Turn back the page and look at the letters again. Ask (Friends) to help you draw lines from letter A to B to C. Keep drawing until you come to the letter O." "What a great time we have had today at school," said Coco. "Now it is time to go home. There, we will run and jump and play outdoor games. Your child will be delighted with a special outing in My Trip to the Fire Station where they learn all about fire safety.